Lighting is an aspect of landscaping that few consider, but can make a dramatic difference to the overall appearance of your home or business. When you invest so much time and effort into your outdoor area, why wouldn’t you want to show it off all day long? A lightning system will highlight all the prominent features of your property and allow the area to be enjoyed, even after dark. 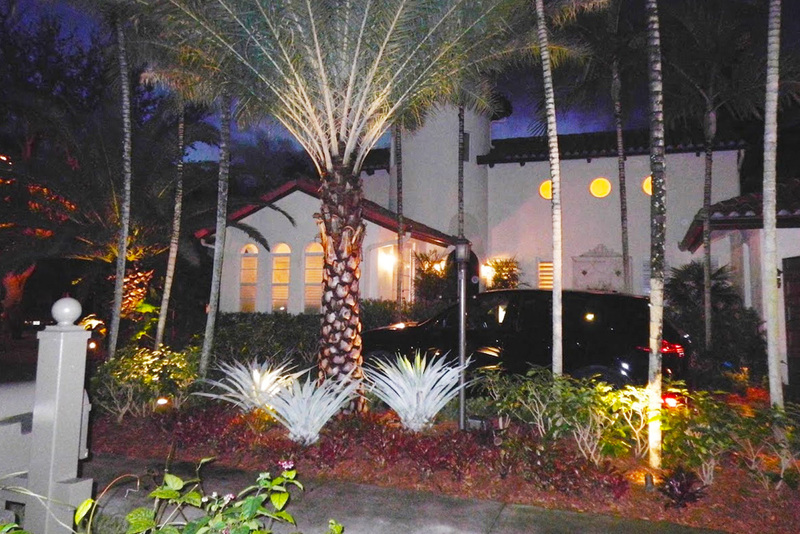 Landscaping by Steve Blaum offers some of the best lighting services in South Florida. If you are in need of a team of seasoned experts to install your desired lighting system, look no further! 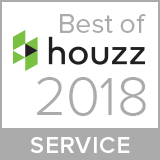 We proud ourselves in delivering excellent customer service and meeting the expectations of our clients with each and every service. A creative lighting system can completely transform and add a whole new dynamic to any existing water features on your property. When properly installed, light will reflect off of running water and create a glass-like quality. The addition of such a simple aspect can convert an outdoor space into a sophisticated area ideal for holding special events or intimate gatherings. To find out more about our Water Feature services, click here.